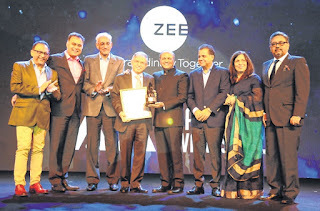 Honoring individuals in the fields of Marketing, Advertising and Media, who have made enormous professional contributions and delivered business success to their companies, the International Advertising Association's (IAA) India Chapter has announced winners for it's 6th edition of Coveted Leadership Awards for 2018. Ajay Piramal, chairman, Piramal Group was honoured as the IAA Business Leader of the Year 2018. Here is the complete winners list. IAA Business Leader of the Year : Ajay Piramal, Piramal Group. IAA Media Agency Leader of the Year : Harish Shriyan, Omnicom Media Group India. IAA Creative Agency Leader of the Year : Arun Iyer, Lowe Kintas. IAA Media Person of the Year : Arnab Goswami, Republic TV. IAA Editor of the Year : Sukumar Ranganathan, Hindustan Times. IAA TV Anchor of the Year : Faye D'Souza, Mirror Now. IAA Brand Endorser of the Year : Karan Johar. IAA Hall Of Fame : Sam Balsara, Madison World. Marketer of the Year-Auto (Four wheelers) : Tarun Garg, Executive director Sales and Marketing, Maruti Suzuki India Limited. Marketer of the Year-Auto (Two wheelers) : YS Guleria, Vice President Marketing Honda Motorcycle and Scooter India. Marketer of the Year- Mobile Devices : Karan Shroff, Head-Brand Marketing, Xiaomi Technology India. Marketer of the Year-E commerce : Shoumyan Biswas, Vice-President, marketing, Flipkart. Marketer of the Year, Consumer Durables : Ranjivjit Singh, Senior VP Marketing, Samsung India electronics. 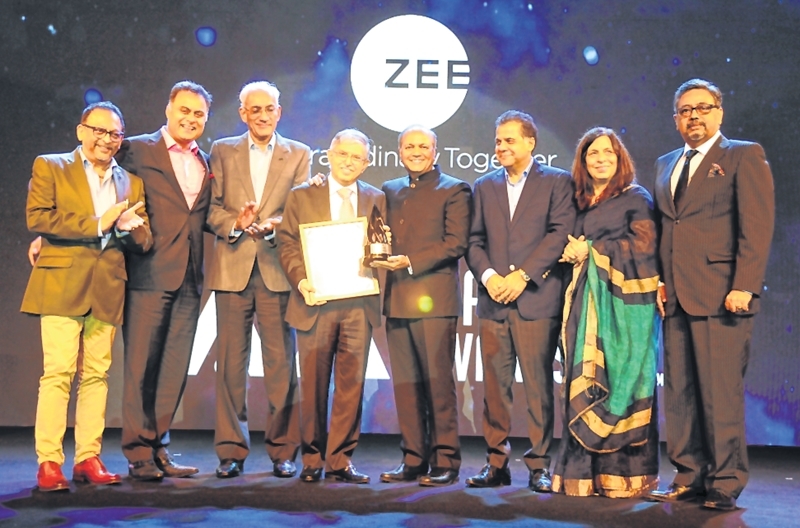 Marketer of the Year- Consumer Durables, (others) : Amit Gujral, CMO, LG Electronics India. Marketer of the Year- Cellular Services : Pankaj Pawar, Business Head, Jio. Marketer of the Year FMCG- Food : RS Sodhi, Gujrat Co-operative Milk Marketing Federation(Amul). Marketer of the Year- FMCG- Beverages : Anjana Ghosh, Director Marketing, Bisleri International. Marketer of the Year-FMCG- Personal care : Sandeep Kohli, Executive director, Personal Care, unlever Group. Marketer of the Year- FMCG-Homecare : Priya Nair, Executive Director, Home Care Unilever group. Marketer of the Year-Insurance : Sarojini Dikhale-Executive Diector-Marketing, CMO, Life nsurance Corporation of India. Note : For the first time in 80 years IAA World Congress is being hosted in Kochi in February 2019.